Sarment Holding Limited (formerly Sarment Holding Pte. Ltd.) (“Sarment”,“SAIS” or the “Company”), a leader in global luxury lifestyle management and Customer ExperienceManagement (CEM) technology announced today its fourth quarter and 2018 financial year results for the period ended December 31, 2018. In the three-month period ended December 31, 2018, gross profit increased by 7% to US$1.5 million versus the same period last year, despite seeing its total revenue decrease by10% to US$4.58 million for the fourth quarter compared to US$5.07 million in Q4 2017 mainly due to the decrease of revenue in Hong Kong. China saw a strong fourth quarter in 2018 with a 6% growth compared to the corresponding period in 2017. Total revenue for FY 2018 was US$20.6 million representing an increase of US$3.7 million or 21.5% from the prior year’s US$16.9 million. Gross margin was up 2.0% at 31.2% for the year ended December 31, 2018 compared to 29.2% in 2017. For the year ended December 31, 2018, sales on the CEM proof of concept KEYYES platform was approximately US$176,000. Registered members on the platform by the end of the FY had increased to 3,262 members. This represented a growth of 221% or 2,245 registered members when compared to September 30, 2018. Average revenue per active user (defined as a customer who makes at least one purchase through our digital marketplace per month) showed significant growth from. An average of US$302 in the third quarter of 2018 to an average of US$475 in the fourth quarter of 2018. The number of full-time employees increased significantly in 2018 because the Company hired additional staff in the CEM division, which contributed to the increase in staff costs for the year ended December 31, 2018 as compared to 2017 by 32.4%. The CEM division has also contributed to a decrease in its technology and logistic expenses in 2018 because the development was performed by Sarment’s employees as compared to outsourced to third parties in 2017. In November 2018, the Company signed a partnership agreement with BlackBerry to leverage BlackBerry’s technology to reinforce the security in the communication tools of the Customer Experience Management system. This agreement will allow the Company to elevate its data protection to enterprise-grade level protecting customers and companies’ data in transit and at rest. 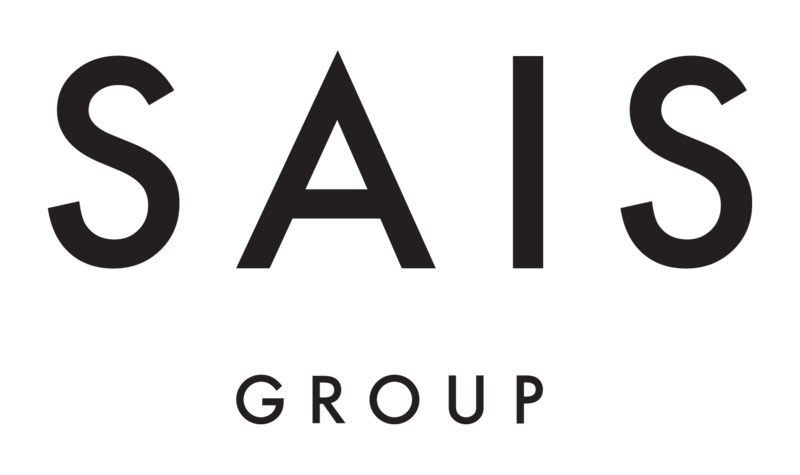 Singapore-based SAIS Group is a leader in global luxury lifestyle management and developer of Customer ExperienceManagement platforms. Sarment’s AI-based digital ecosystem provides intelligent services focusing on creating technologies to provide unique digital experiences. Since its establishment in 2012, Sarment has expanded throughout Asia and is now seeking global expansion. Certain statements contained in this press release contain “forward-looking information” (“forward-looking statements”) within the meaning of Canadian securities laws. These forward-looking statements represent Sarment's expectations or beliefs concerning future events, and it is possible that the results described in this press release will not be achieved. These forward-looking statements are subject to risks, uncertainties and other factors, many of which are outside of Sarment’s control, which could cause actual results to differ materially from the results discussed in the forward-looking statements. Any forward-looking statement speaks only as of the date on which it is made, and, except as required by law, Sarment does not undertake any obligation to update or revise any forward-looking statement, whether as a result of new information, future events or otherwise. New factors emerge from time to time, and it is not possible for Sarment to predict all such factors. When considering these forward-looking statements, you should keep in mind the risk factors and other cautionary statements in Sarment’s final prospectus, dated July 26, 2018, filed with the applicable Canadian securities regulatory authorities. The risk factors and other factors noted in Sarment’s final prospectus could cause actual events or Sarment’s actual results to differ materially from those contained in any forward-looking statement. ‍Neither the TSX Venture Exchange norits Regulation Services Provider (as that term is defined in the policies ofthe TSX Venture Exchange) accepts responsibility for the adequacy or accuracyof this release.